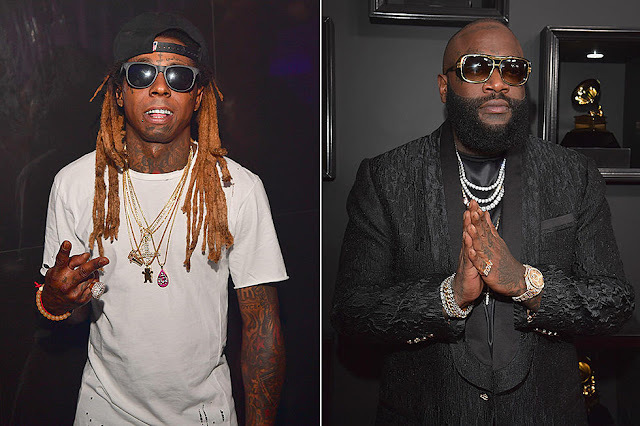 This time, Lil Wayne and Rick Ross are guests on Jason Derulo's record called “Broke Up”. Listen. Share & Download Jason Derulo Broke Up Mp3 below.